One of the most competitive Medicare Supplement companies on the market right now is Philadelphia American. At BGA Insurance we pride ourselves on working with the top rated insurance companies with the most competitive pricing. Everyone knows that there are gaps in original Medicare. Philadelphia American offers plans A, B, C, F, High Deductible F, and G to help fill in those gaps. Plans N, G and F are the most popular, so when looking into supplemental coverage you will want to consider the following options. Plan N covers your basic benefits as well as the Part B coinsurance. Your basic benefits include copays for days 61-150 in the hospital as well as an additional 365 lifetime reserve days. The plan will also pay the Part B coinsurance of 20% that Medicare does not cover with a couple exceptions. You may be billed up to $20 for office visits and $50 for emergency room visits. With Plan N you will be responsible for the Part B deductible of $166 one time per year. Plan N also covers the Skilled Nursing copay of $161 for days 21-100. Please remember, you NEVER pay at the doctor’s office. They need to bill Medicare first for approval and then you will be forwarded a bill afterwards. Rather just talk to someone that knows? Plan G covers everything that plan N covers plus more. You will no longer be billed for office visits or for the emergency room. You will also get excess coverage for when you are traveling around the United States. Excess coverage will cover 100% of your bill for anything billed above and beyond what Medicare has approved. With Plan G you will still be responsible for the Part B deductible of $166. With Plan F you pay your monthly premium and have no out of pocket costs as long as Medicare approves your services. Keep in mind when choosing a Medigap plan, you are keeping Medicare as your primary Insurance. This means you have the freedom to choose any hospital or doctor you want as long as they accept Medicare. This also means you do not have to get a referral before seeing a specialist. If you need to go, just go, you do not need permission first! Not only in your home state, but anywhere in the United States and the US Territories. Do not hesitate to go on vacation, your insurance will travel with you. If you want to go overseas, you have a Foreign Travel Emergency Benefit. This benefit pays 80% of a maximum of $50,000 after a $250 deductible. This benefit does not renew, so once you have used up all $50,000, you will no longer have this benefit. Philadelphia American is also one of the more lenient Medicare Supplement policies that BGA Insurance Group offers. In underwriting, Philadelphia American accepts a lot of medical conditions that many of BGA Insurance Group’s other insurance carriers will not. In addition to the lenient underwriting, Philadelphia American has no declinable drug list, so you will not be declined on the basis of the medications you are taking. Lastly, one of the reasons that Bachmeier, Gudis & Associates have decided to work with Philadelphia American is that they do not have a height and weight chart which can be a major advantage when choosing an insurance company if you are outside of the desirable parameters of other carriers. Philadelphia American has a speedy claims process. They have been known to pay their claims in as little as one week. Claims are submitted to Medicare first, and as long as Medicare approves the services, Philadelphia American will pay the balance, less any co-pays or deductibles that need to be met first. When considering a procedure, keep in mind that as long as it is Medically Necessary, Medicare should approve your services. If what you are having done is considered cosmetic, Medicare, in most cases, will not approve your service. As with all Medicare Supplement policies, any Medigap plan through Philadelphia American will be guaranteed renewable. This means that they cannot cancel your policy at any time, unless you do not pay your premiums or you misrepresented yourself on your application. Philadelphia American not only sells Medicare Supplements, but Ancillary products as well. If you are looking to cover Final Expenses, they can offer up to $25,000 in death benefits with very little underwriting. Most importantly, you do not have to go through any medical testing to get approved! According to the National Funeral Directors Association, in July of 2004, the average cost of a funeral nationwide was $6,500.00. At BGA Insurance Group, we would be able to help you set up a final expense policy through Philadelphia American Life Insurance Company to prepare for the unexpected. Final expense policies are whole life insurance products. Your premium would be level meaning your premium will never go up. Your benefit would be level meaning your face value would never decrease. Additionally, the proceeds of your life insurance policy would pass 100% tax free to your chosen beneficiary and would bypass probate. These policies also have the ability to build cash value. It does not build cash value very quickly unless you overfund the policy by paying more than your monthly payment, but if you needed to borrow against it, it is an option. Just make sure you pay the money back or it will be subtracted from your death benefit. Do critical illnesses run in the family? Philadelphia American offers a Critical Illness policy that will pay a lump sum of up to $50,000 if you are diagnosed. Benefits will pay out if you are diagnosed with one of the following illnesses: Internal Cancer, Heart Attack, Stroke, End Stage Renal Failure, Major Organ Transplant, Coronary Artery Bypass, and Angioplasty. This policy is also what BGA Agents refer to as easy issue insurance because they do not ask many health questions. 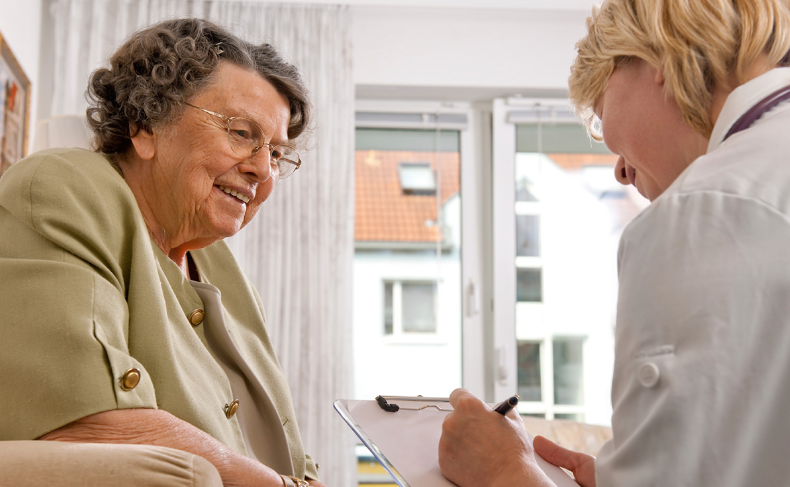 These policies come in handy even if you have a wonderful Medicare Supplement because it can help pay for prescriptions or even travel if you need to see a specialist on the other side of the United States. Prescription costs are can get high under Medicare. Medicare Supplements do not include prescription drug coverage. You need to look at plans under Part D to help supplement that. Philadelphia American does not offer prescription drug plans at this time. The agents at BGA Insurance will help assist you in finding a plan that works for your specific needs. We can do that by gathering a list of all the prescriptions you are taking as well as the dosage and finding out which Pharmacy you prefer to use. 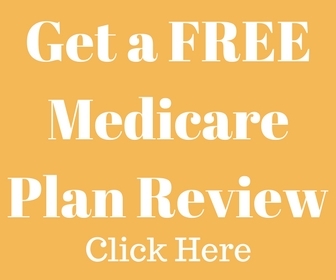 After learning this information, we utilize www.Medicare.gov’s Prescription Drug Plan Finder to help guide us in figuring out which company is best for your situation. As brokers for Philadelphia American, our experience has been largely positive. BGA Insurance Group agents who have had to call the company on behalf of current Medicare Supplement clients are always treated with courtesy and professionalism. 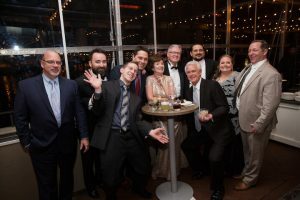 Philadelphia American will typically answer with a live representative within one minute of a telephone call, and their customer service representatives are always friendly and eager to help. This makes our working partnership much more stress free, and it makes it easier for BGA Insurance Group agents to service our clients. If you are interested in learning more about this company or any of their products, contact a BGA Agent today! With a SHIP volunteer I have gotten a quote for your Medigap Plan D of $89.81 per month. Is this correct for the state of Indiana? Some plans accept Silver Sneakers. It’s best to contact an agent directly to determine if you are eligible.